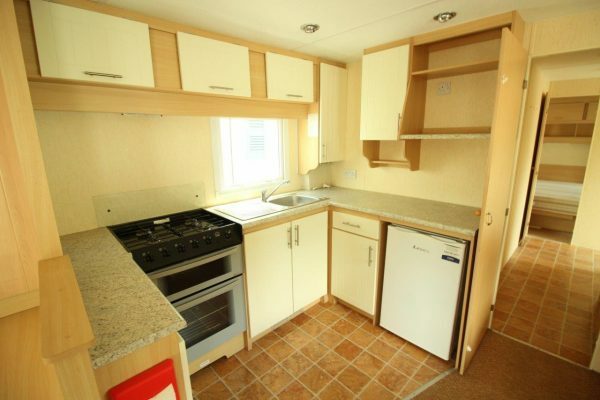 This static caravan has a compact exterior, but nice spacious feel inside. 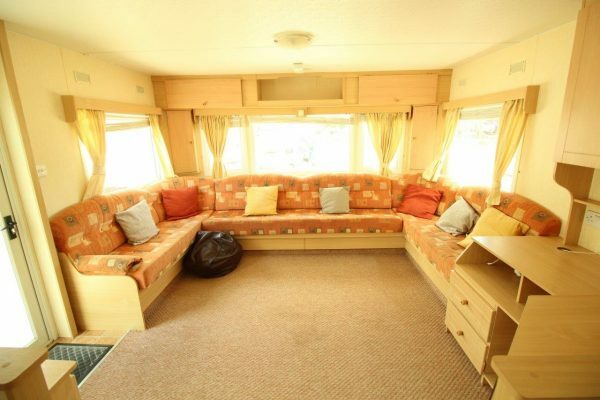 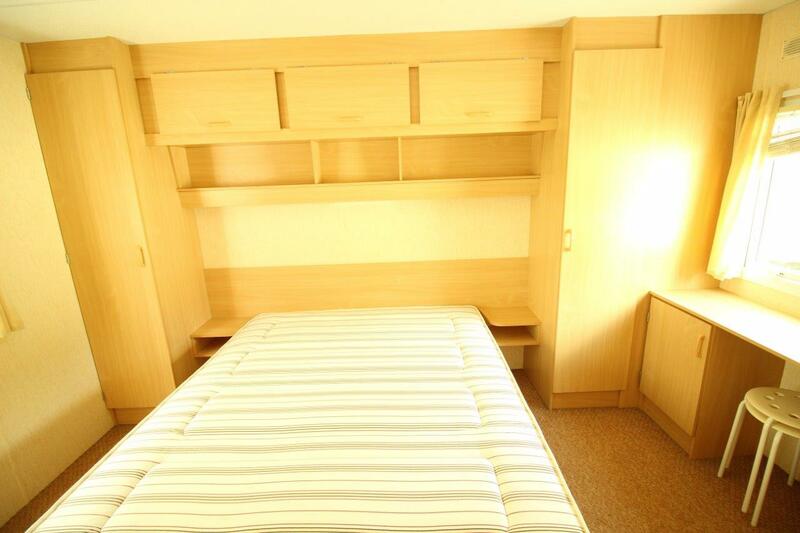 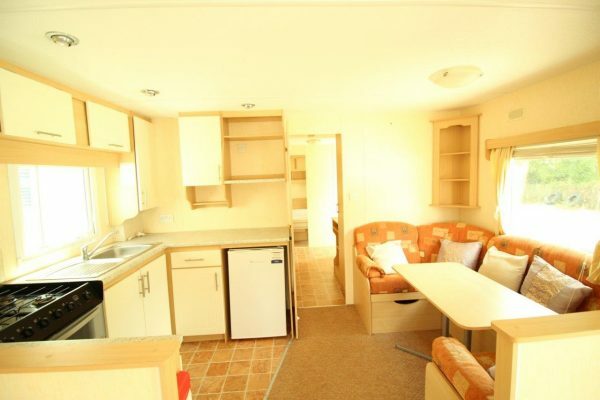 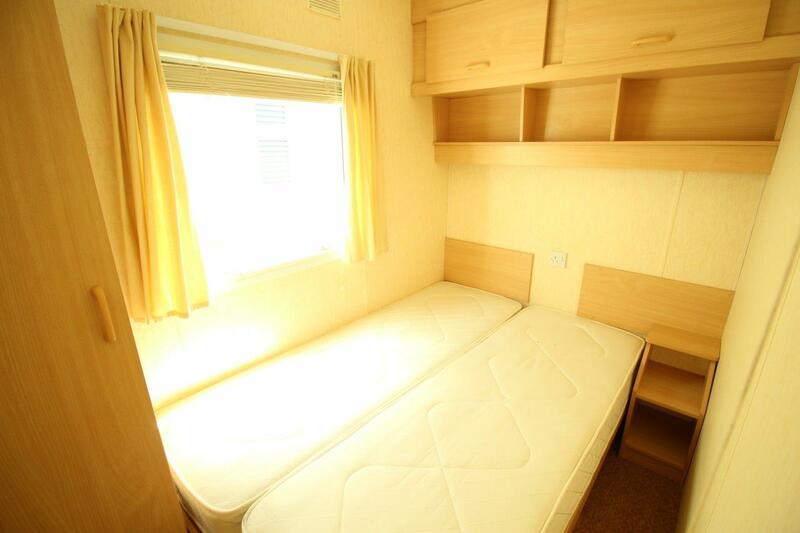 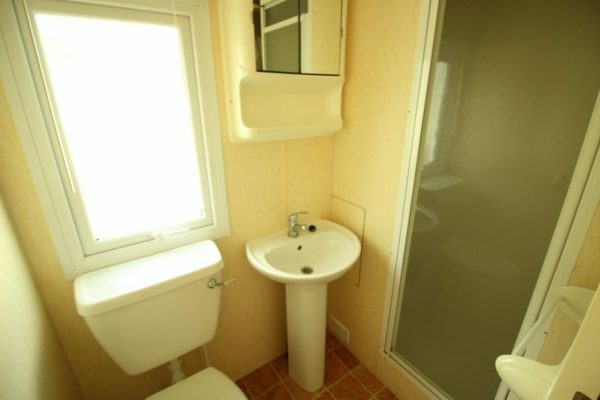 28X12 with 2 bedrooms, this 2008 model caravan is ideal where pitch size or space is limited. 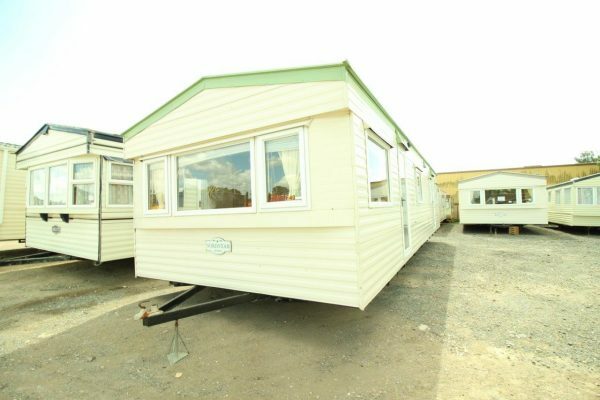 Free delivery is available with this unit on purchase, to Hampshire, Surrey, Sussex, Kent and anywhere in the UK within 100 miles of our site.